With the crown on her head, Ms.Lakshmi Menon from Kerala stood before the audience as Miss Queen of India in the 8th edition presented by Manappuram Finance Ltd, an event directed by Dr.Ajit Ravi at Camelot Convention Centre, Alleppey. 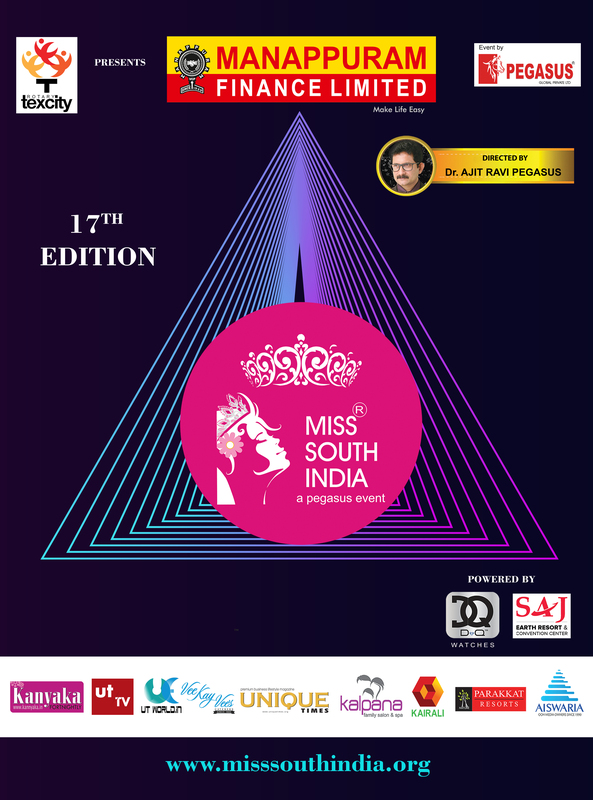 The Manappuram Finance Limited is the prime partner of Miss Queen of India 2018. Cera, DQue Watches, and T-Shine are the powered by Partners of the event. Ms.Simran Malhotra from Punjab and Ms. Aishwarya Sahdev from Delhi were the first and second runner up respectively. Previous year winner Ms.Akanksha Mishra crowned the overwhelmed Miss Queen of India 2018 winner. MD & CEO of Manappuram Finance Ltd Mr. V P Nandakumar crowned the first and second runners up.